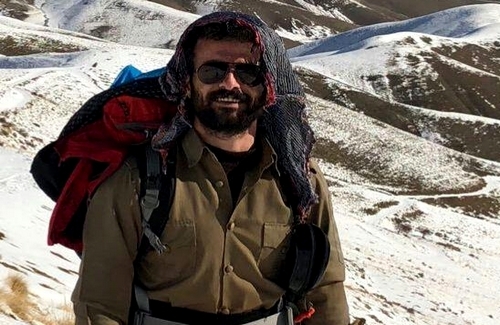 Kurdistan Press Agency (Kurdpa): A Kurdish environmental activist, from the city of Sna (Sanandaj) received a prison sentence. According to reliable sources, Khabat Shakiba, an environmental activist, from the city of Sna, was sentenced to three months’ imprisonment by the 103rd branch of Sna Criminal Court. Khabat was convicted of ‘participation in a ceremony to mark Labor Day and Nawroz (to celebrate the Kurdish New Year). He had paid 1.8 million Tomans in cash in order to not serving the sentence. On July 2, Khabat was summoned to the second branch of Sna Revolutionary Court. On the same day, he was released on bail after have been interrogated.